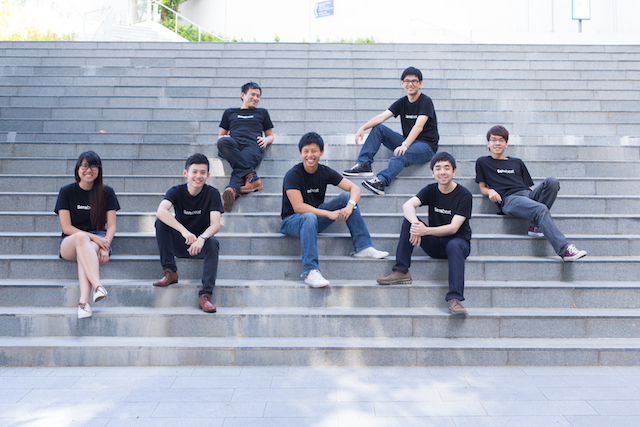 Sensbeat believes the future of social lies in the emotions. 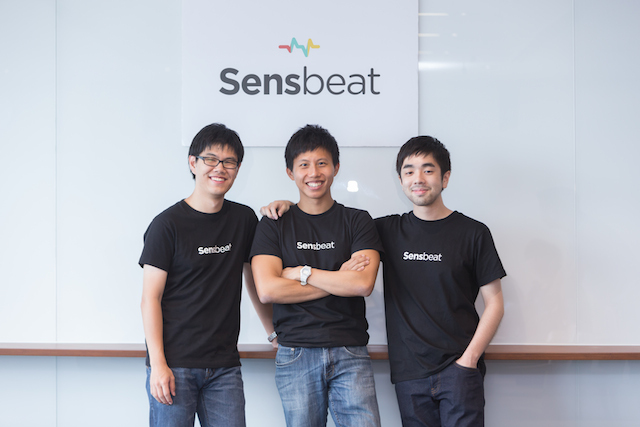 Sensbeat, a mobile startup providing a platform to share feelings and feel friends' emotion through music anytime, anywhere. It provides a platform to share what we call a 'beat' on the app and social media. While Facebook builds social graph and LinkedIn builds economic graph respectively, Sensbeat esteems to build the emotion graph that surpasses the function of a music-sharing platform: it leverages the power of emotions and connects people through a universal language.